Error -50808 is related to USB communications and only affects the BioNex platform or Wireless Data Center. 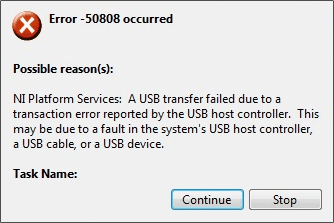 This error results from the system reporting a USB transaction error. 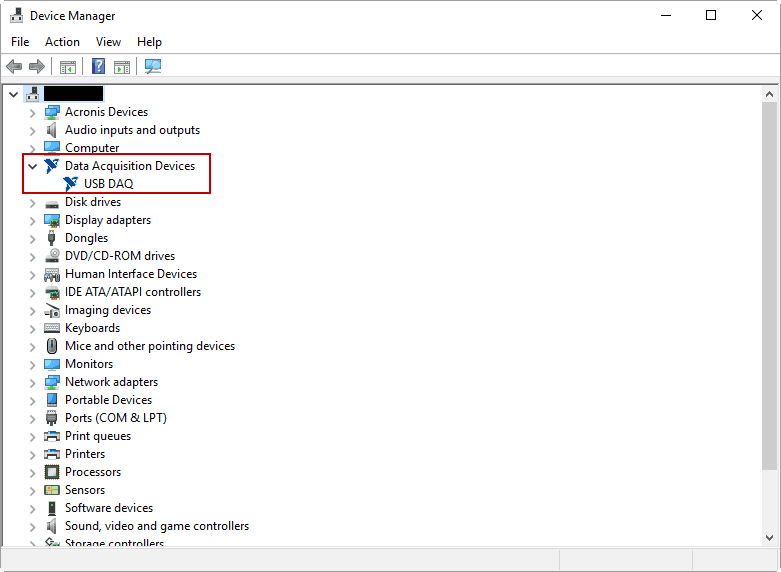 According to Intel, a transaction error is any error that caused the host controller to think that the transfer did not complete successfully. 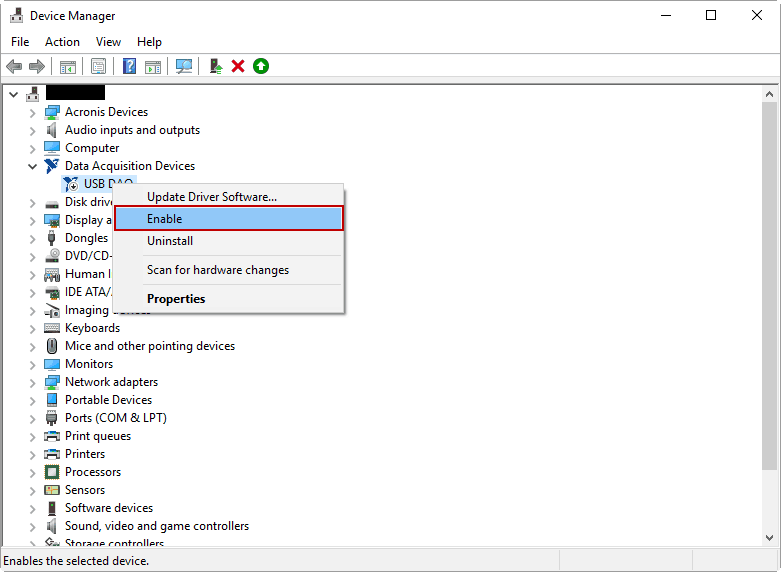 USB transaction errors can be caused by issues with the host controller, device, or cable and are not necessarily specific to the MindWare data acquisition hardware. Some host controllers are more susceptible to these errors than others. Then try collecting data in BioLab again.